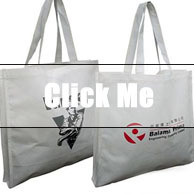 We provide 12 kinds of style nonwoven bags for promotion,shopping ,advertising and carring. 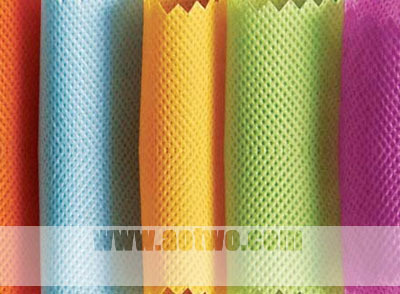 They are a popular choice and are quite economical considering their reusabilty, for they are saved and reused over and over again. 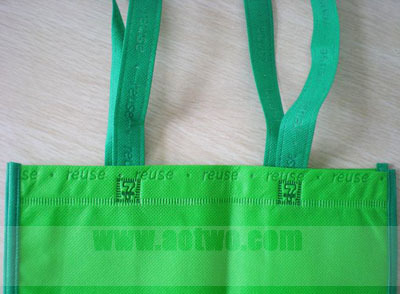 Made of 60-400gsm polypropylene, these non wovens bags are durable, lightweight, tear resistant, and water resistant. 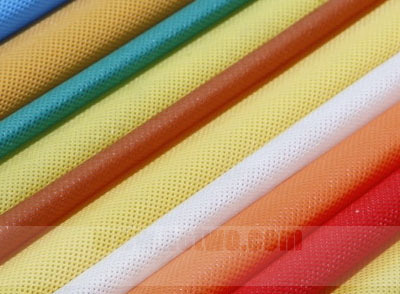 For a billboard effect, get them silkscreened or Flexographic print with your name or message. Now offered in a wide selection of rich and vivid colors for an eye popping statement. 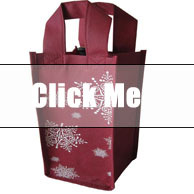 These bags have enjoyed increased popularity at trade shows, special events, and are perfect for heavy weight products. 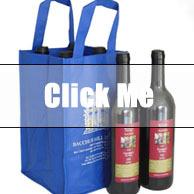 They are quite economical considering their reusability and advertising potential. 100% recyclable and made from recycled material.